Situated on University & Adelaide and adjacent to the Shangri-La Hotel, Momofuku is a 3-storey Japanese restaurant complex which contains 4 different style of eating experience - Noodle Bar (pork & ramen), Nikai (lounge & bar), Daisho ("large format" meals) & Shoto (22 seats reserved only for seasonal menus). 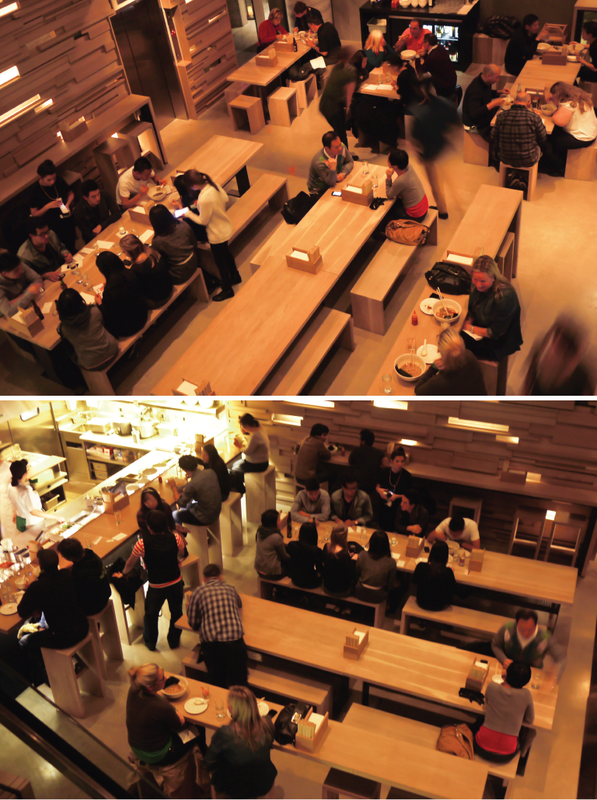 Momofuku was a concept that started in NYC by David Chang, and now has multiple locations in NYC, Sydney and Toronto. Designed by James K.M. Cheng the building is a glass contained cube adjacent to the Shangri-La Hotel. Eye-catching to the public both night and day. 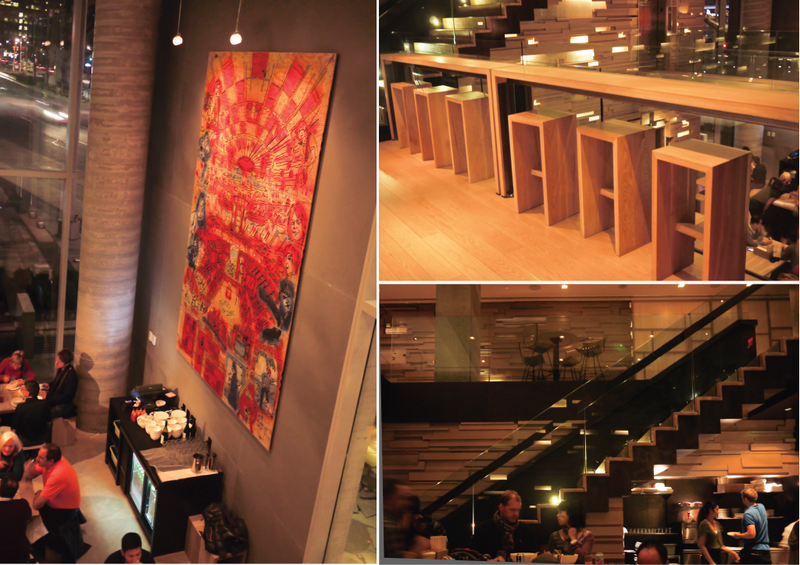 Its interior was designed by The Design Agency; a simplistic but modern space with open concept. Heavily use of white oak walls and benches unified its look with a taste of oriental style. 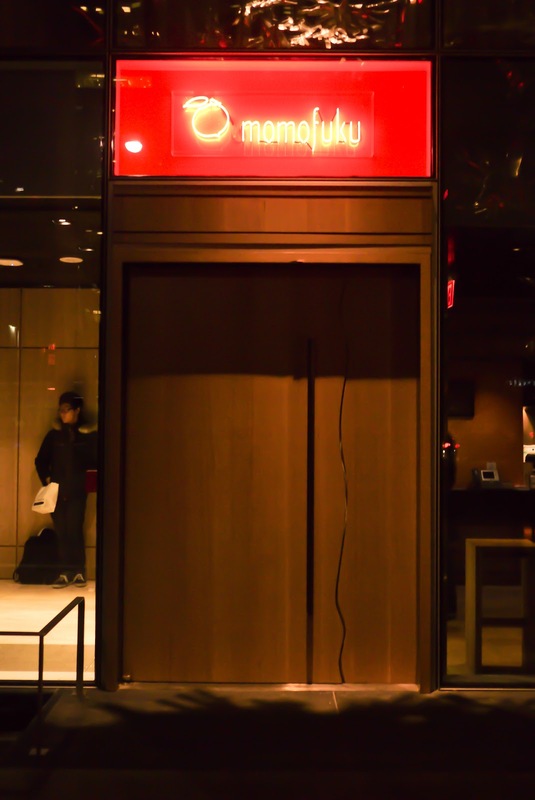 We were only able to experience its Noodle Bar, as the rest of the complex (Nikai, Daisho & Shoto) are closed on Sunday. 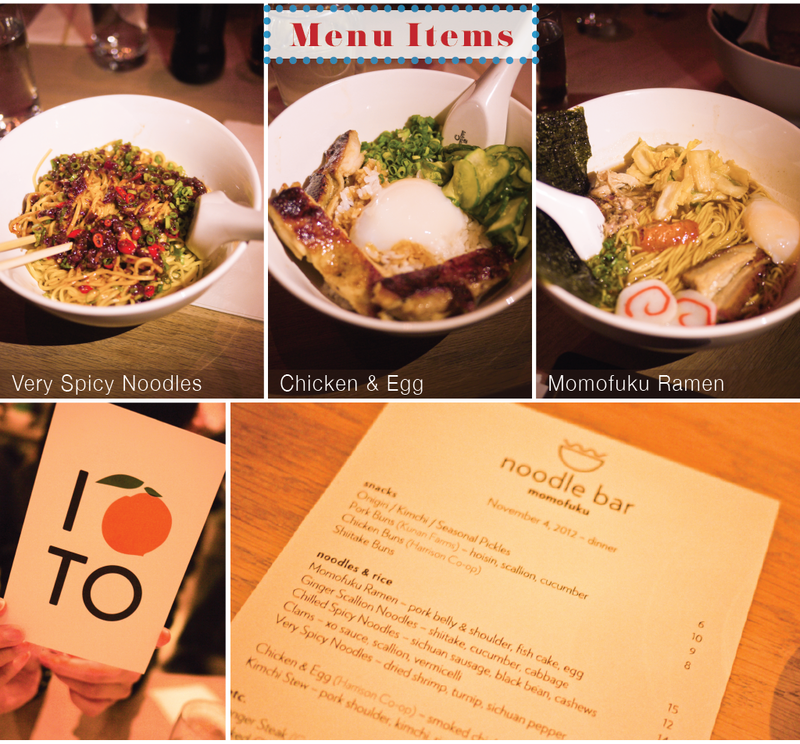 Fun Fact: Momofuku means Lucky Peach!